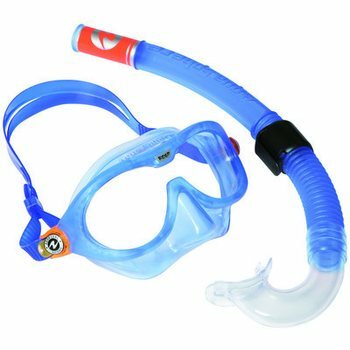 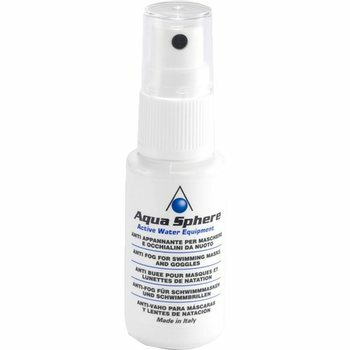 Aqua Sphere is the premier swimming equipment manufacturer for recreational and fitness swimmers with innovations such as the original swim mask, Seal, the best-selling children's swim mask, Seal Kid, or the split training fin, Zip Fin. 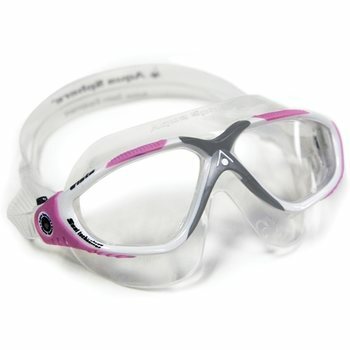 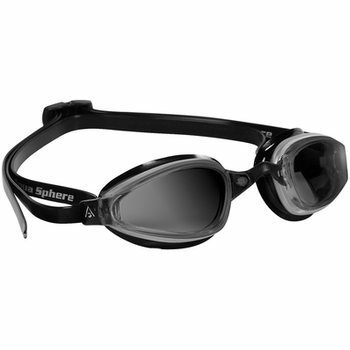 All Aqua Sphere eyewear products and accessories, like the Kaiman goggles or the Seal XP are made of high quality materials and designed with cutting-edge aquatics product technology. 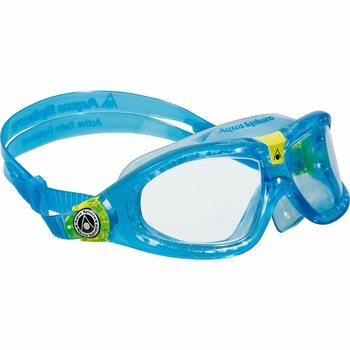 Whether swimming in pools or open water, Aqua Sphere has the right swim gear for children and adults to provide a safe, reliable, and comfortable swim experience.